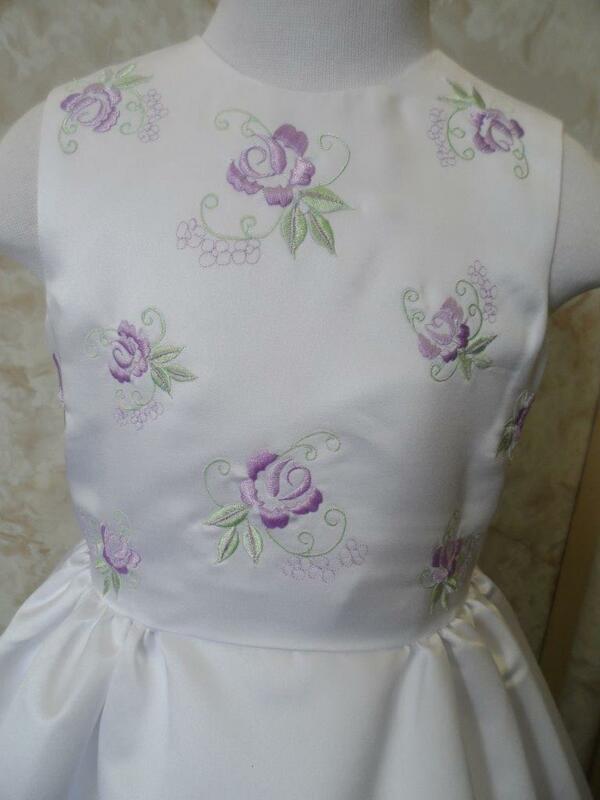 Looking for discount flower girl dresses for your budget?. 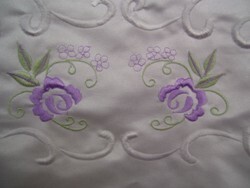 Dresses white with lavender & sage. 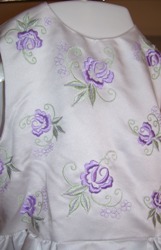 Shop for discount girls dresses & sales. 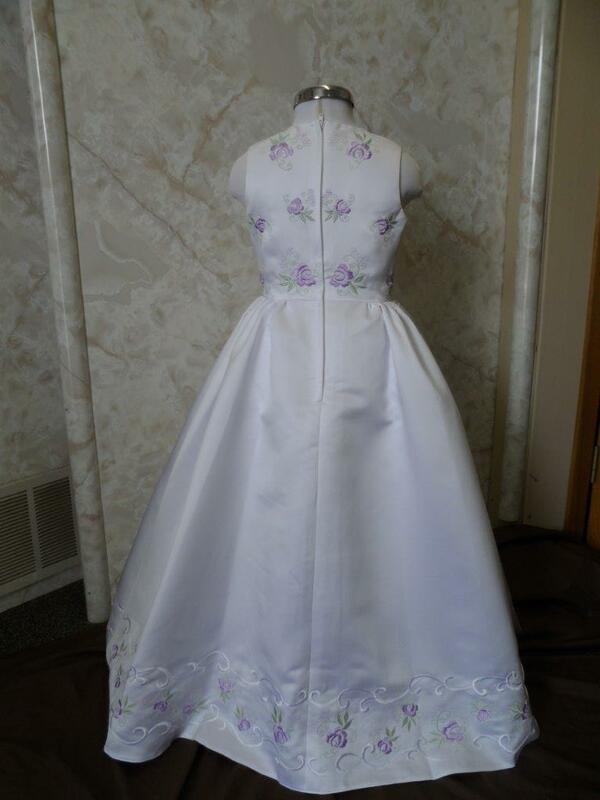 Looking no farther for discount flower girl dresses for your budget. 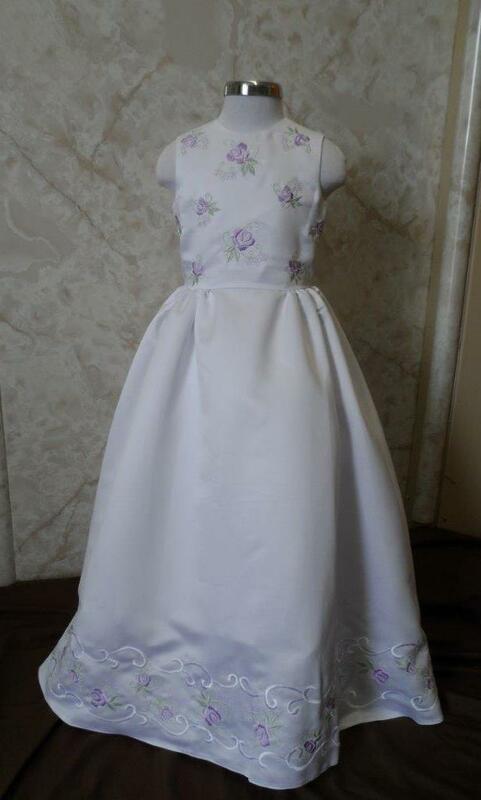 Long white flower girl dresses on sale for $40.00.